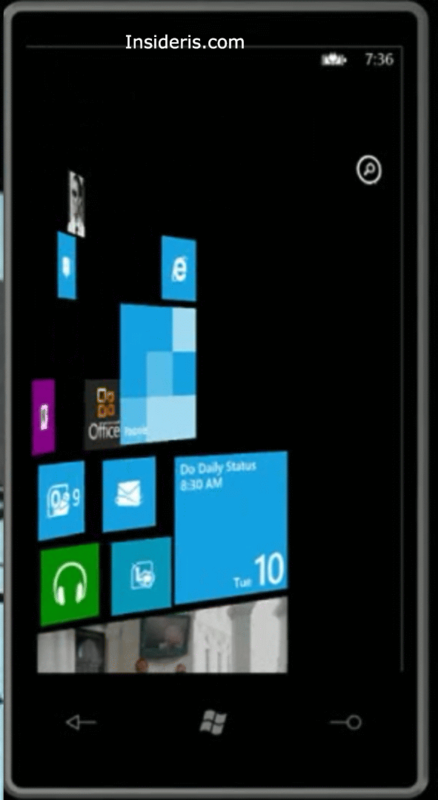 If the recent rumor that we have discovered is correct, then it looks like Windows Phone 8 is far from being polished. 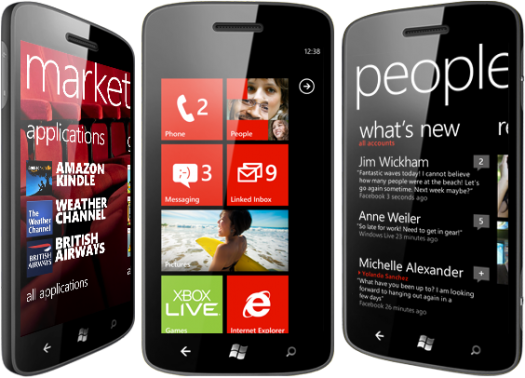 According to a couple of people who are friends with the employees that work on the upcoming WP8 release, Microsoft was originally planning to release handsets sometime in summer. However, as it turns out, things did not go as expected as WP8 is still far from being finished and is ridden with quite a few bugs. In fact, it was reported that Windows Phone employees are canceling their vacation plans just to finish and polish the OS in time. Now that’s that we call a dedication. Whether or not Nokia handsets are still launching in early September, remains to be seen.